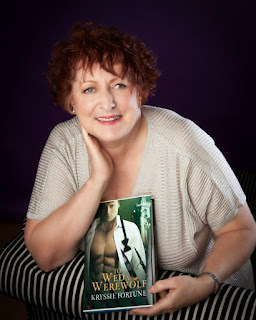 Wild Rose Press author Roxanne Howard joins me today with a look at her new release, WHEN YOU CLOSE YOUR EYES. Roxanne is offering a giveaway so make sure to enter below. Please welcome Roxanne Howard! 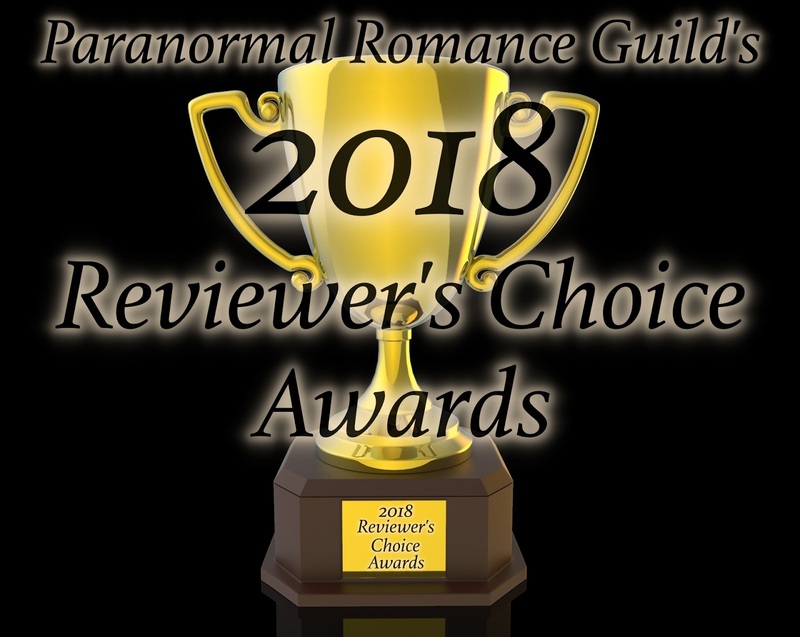 Voting starts today for the finalists in the 2018 Paranormal Romance Guild's Reviewer's Choice Awards. 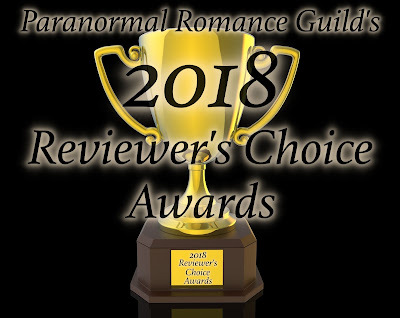 My books have been nominated in two categories: Truth and Solace in the Y/A & N/A category and my Love at Solace Lake series in the Y/A & N/A series category. Yay! 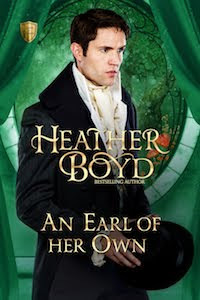 I'd love some votes so if you could slide on over to the PRG website, I'd be eternally grateful! You'll need to register with PRG before you can vote, but it's fast and easy. Voting ends January 29. Thank you in advance! 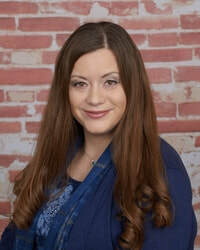 Laney Kaye is one of my Wild Rose Press sisters and she lives in Australia, where it is currently summer, as opposed to here in Canada where it is the dead of winter. But I'm not bitter. Not even a little. But I digress. 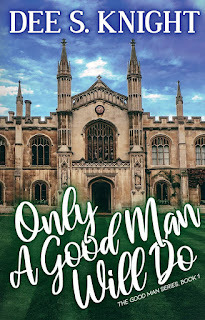 Laney answered some of my interview questions and I'm thrilled to have this interesting author on my blog. Welcome Laney! My co writer and I brainstormed via Twitter DM—we live on opposite sides of the world, so we’ve never actually ‘spoken’, despite a long friendship and putting out multiple books, both together and separately. As we write this series under pseudonyms, we decided we wanted to break out of the mold of our ‘real’ identities and create something totally different. We discussed what sort of shifter would meet our description of ‘hot’ (that was a memorable conversation!) and then had amazing fun fleshing out an alien world to fit. Always. 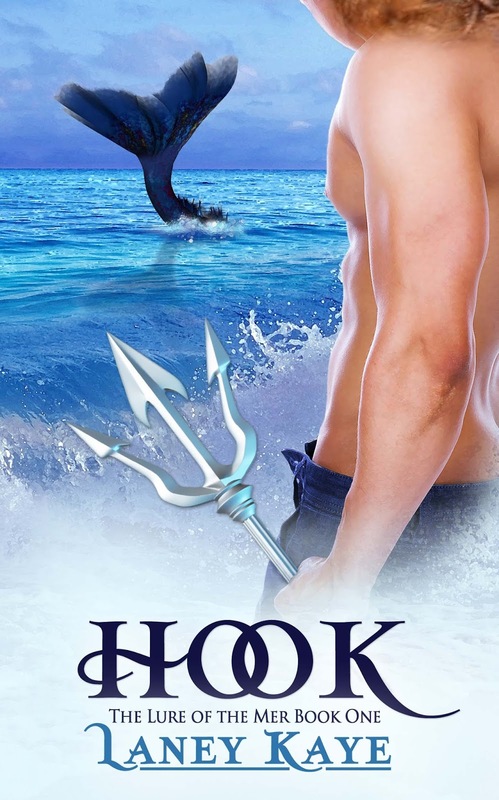 While writing CAT SHIFTERS OF AAIDAR, I also worked on LINE (book 2 in The Lure of the Mer series) for The Wild Rose Press. Book 1, HOOK, releases on 4th Feb, and, like Cats, is also about shifters—but hot Aussie lifeguards, the descendants of Poseidon. I’m sure everyone says it, but that’s because it’s true – keep on writing. It’s a craft, there’s always room for improvement, and you will improve. Get yourself a range of critique partners—you need those who will pad your ego, pat your back and provide a safe space for venting. But be aware that you also need those with a firm hand to run the red pen through your work. Living between the sea and the vines in country South Australia, I grew up in more rural areas of the state. I guess I’ve been writing forever…I won a school writing competition when I was in Grade Three (sadly, with a story I can still partially remember, despite the decades since!) and a poetry contest when I was in Year 12. Life intervened for a few years, but I never ‘stopped’ writing, just slowed. Now, running my own private practice, I have more time to spend on the craft and write absolutely every day. Well, okay; some days I only edit, because the brain has turned into grey mush, but that still counts, right? I’m a Professional Counselor by training. It’s invaluable for my creativity as, under my ‘real’ name, I write across a range of genres, many of which require a knowledge of psychology. The fact that I have four cats (a lot are rescues, don’t judge!) should make this an easy question to answer…yet, we are in the process of also adopting a canine companion! Oh, and there’s an aquarium full of tropical fish alongside my desk, several chickens outside the back door (one of whom currently thinks it’s a rooster, which means I may have to buy my neighbors chocolates…), and, until a recent influx of brown snakes, we did have free-range pet rabbits. I admit the cats are my favorites, though—as my Twitter and Instagram feeds evidence! With four very distinct personalities, there’s always one to cuddle, one to laugh at, one to hunt for, and one being grumpy at the other three. What do you like best about your hero in CAT SHIFTERS OF AAIDAR: ESCAPE? Maya may be tiny—but she’s feisty and determined to be the match of any man. She has to be, as she has a world to save. Christina and I have just wrapped up all four books in the CAT SHIFTERS OF AAIDAR series, and we’re moving on to a series about the Dragarians, who featured in the final book. I’m also working on a spicy romantic series about the Australian Fae, tentatively titled RANGERS OF THE RANGES, editing a couple of contemporary romances my agent has placed with a publisher…and I’m working on a couple of women’s fiction titles under my ‘other’ name. Never a dull moment, in this business! Four cat shifter warriors find their destined mates on a dangerous alien planet. This is actually the tagline for the entire series. As each of the books follow a different shifter, we needed something snappy that would cover all the arcs of their different stories, which weave into the bigger picture of the alien world they’re deployed to. 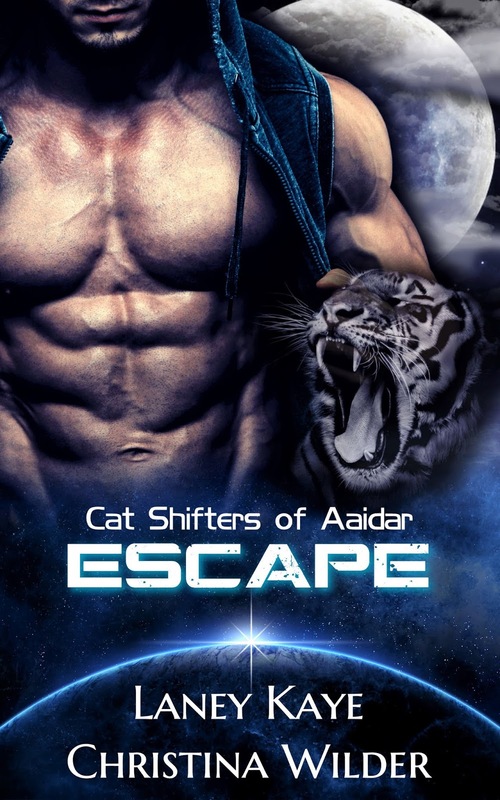 Okay, I’m going to whisper, because the news isn’t out yet, and I may be in trouble with Christina for blabbing…but CAT SHIFTERS OF AAIDAR: ESCAPE will be on sale on Amazon for 99cents Jan 18-22nd to mark the release of the fourth and final book in the series. Because Australia and England don’t get the benefit of these discounts, we’ve manually marked the price there as low as we are able. 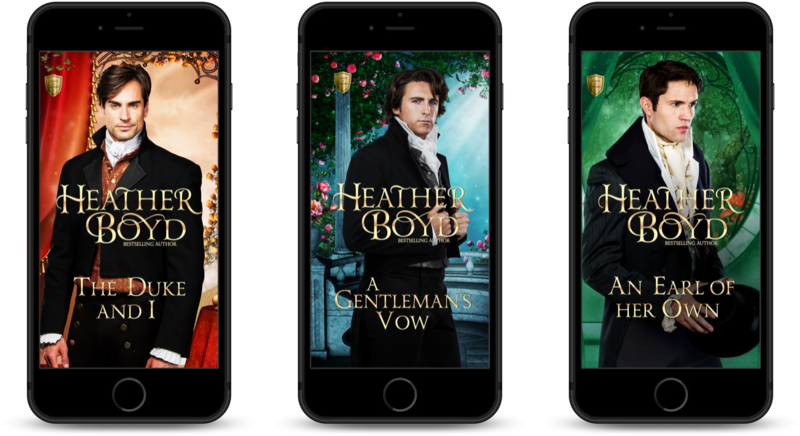 All my books are clearly labeled with the series number and, though they do stand alone, they are better read in order, to benefit from the world-building. CAT SHIFTERS OF AAIDAR: ENDINGS releases in just a few days, and is the final in this series. The Resistance and the Refugees will join forces in an attempt to finally defeat the Regime…and they may have a little off-world help. Congratulations on your two new releases! Thank you for being my guest, Laney. A professional counselor, Laney messes with heads by day and imaginations by night. Living in the wilds of Australia...okay, not so much the wilds, as in a country town...her property is inhabited by a generous mix of bitey, stingy, poisonous, and furry varieties of Australian wildlife, as evidenced by her twitter feed. Laney writes steamy contemporary, hot fantasy, and slightly-supernatural romance. 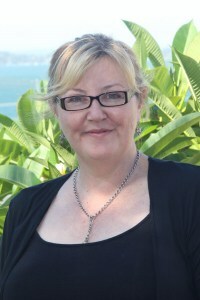 Under her "real" name, she also pens women's fiction, adult contemporary, and young adult titles. 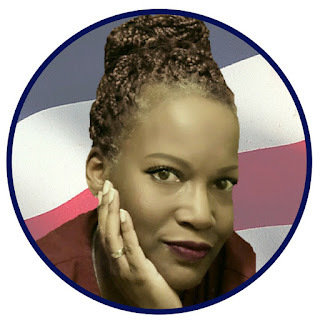 I'm very happy to have Sha Renee on my blog today. She is a very generous author, and a very motivational one as well. I love this post! Please welcome Sha Renee! You’re probably familiar with the phrase, “Don’t quit your day job”. People usually say it to imply that whatever activity you’re considering as a second form of income – after your regular or day job – is not yet good enough to provide you income. For many of us, writing is that thing we do when we’re not working our day jobs. 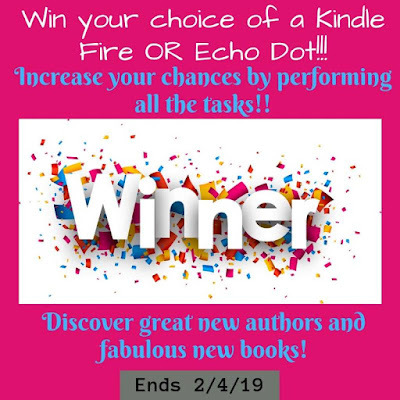 When I began writing seriously, I was actively involved on Scribophile, an online community which allows writers the opportunity to have their work critiqued for honest feedback. I gained valuable information and received helpful advice on the work I posted. I also provided critiques for some of the other members. On one occasion, I read a chapter from someone’s WIP (work in progress) that literally caused me to shed tears. The piece was well written and contained vivid descriptions which made me feel like I was right in the story. I could almost feel the emotions expressed by the characters from the way the writer described them. So why was I in tears if I enjoyed the writing so much? Because it made me realize how terrible my own writing was. I actually shoved my laptop over on my bed, curled into a fetal position and cried. There was no way I'd ever be able to write so beautifully. So why did I even bother trying? I don’t remember how long I stayed like that, but at some point that same day, I did get up and continue writing. I'm willing to bet something similar happens to many writers at some point during their writing journey. We compare our writing to that of others, put ourselves down and beat ourselves up. What we need to remember when this happens, is that everyone has a different style of writing. We come from different backgrounds and have varying education levels. We’ll meet writers who have been practicing the craft for much longer, or who were more financially able to take writing classes. It’s pointless for me to say, “Don’t compare yourself to other writers,” because we’re going to do it anyway, whether it’s intentional or not. What I will say, though, is that if you do get to a point where you throw yourself on your bed and cry because you think your writing is crap, make sure you eventually get back up. Don’t quit your “night job”. Keep writing. It’s a process. Your writing will improve the more you keep at it. Ask for feedback. Go to conferences. Take courses when you can. Your writing doesn’t have to be like anyone else’s. Nor does it have to be super-sophisticated. It just has to be good writing. As a nature lover, Sha enjoys spending time outdoors, usually with a camera in her hands. She has a passion for motorcycles and sports cars and is a fan of auto racing, military air shows and The X Games - pretty much any high-speed activity involving wheels or wings. Sha Renée is the author of Forbidden Kisses, a Military Romance staring Ethan and Layla, both members of the US Navy. After meeting in a coffee shop while each of them is off duty, they fall for one another before either realizes the other’s military status. He’s an officer and she’s an enlisted member. A personal relationship between them is prohibited by military law under the Uniform Code of Military Justice. 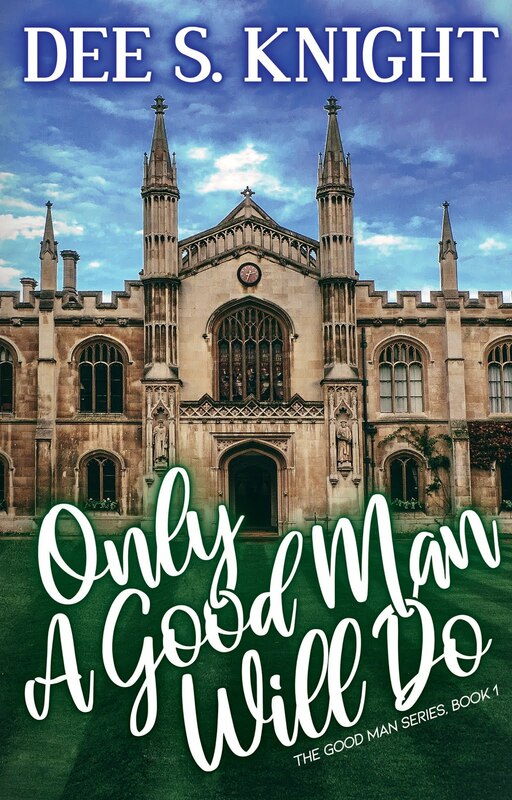 Once they discover their romance is forbidden, they’re faced with a heart-wrenching decision: They can follow the rules or follow their hearts.